Chaga tea has a subtle, distinct flavor that is quite unique. It is earthy and somewhat bitter like the forest, but not unpleasant. It tastes warm even when consumed cold and almost feels colorful. It does not taste like a typical mushroom purchased from the grocery store. Some of the major factors influencing chaga’s taste include: harvest and processing techniques, additives, freshness, and water extraction technique. 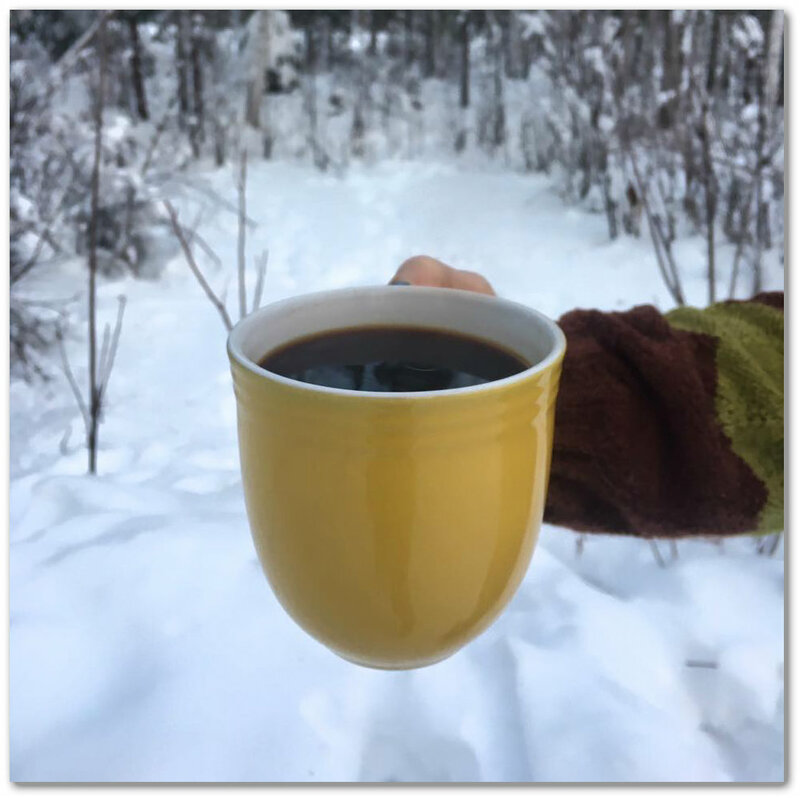 All of our chaga is harvested from the wild near Fairbanks, Alaska. We harvest only from paper birch trees so chaga found on other species around the world may have a different flavor. We have found no noticeable flavor differences based on location for the chaga harvested in this region. This entry was posted in Blog and tagged Alaska, Chaga, chaga flavor, chaga mushroom tea, Chaga Tea on July 12, 2016 by akchaga.